Not much has seemed to happen with Litecoin (LTC) with respect to news and buzz after the launch of Litepay was cancelled. Many had even stated that this was the beginning of the end for Litecoin as a project and as a coin in the markets. 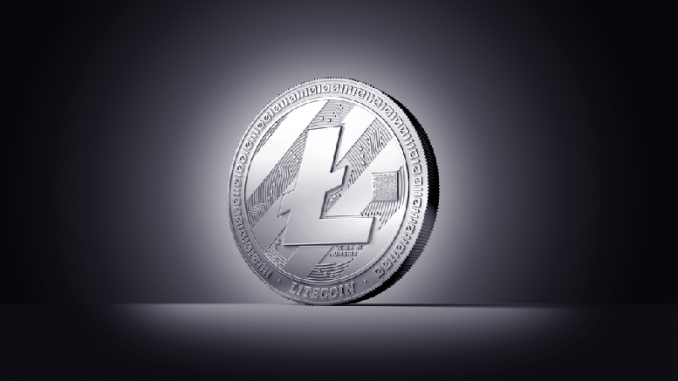 However, good news came with the CEO of Abra, Bill Barhydt, declaring that Litecoin would be its platform of choice for smart contracts moving forward. This announcement was made early in April this year. -Börse Stuttgart launched LTC trading. This tweet indicates that Litecoin is expected to be listed on several exchanges. The first one is the Gemini Exchange that is owned by the Winkelvoss twins. The exchange made headlines when it announced that it would be listing ZCash (ZEC) and going ahead in offering trading pairs with the privacy coin. We now support direct #Litecoin deposits and withdrawals! You can now fund your account with LTC from an external wallet and invest in the 25 cryptocurrencies and 50+ fiat currencies on Abra. Please make sure your app is updated to the latest version! The decentralized exchanges of The Blocknet and Komodo, can be confirmed by Ethereum World News as having listed LTC. The same applies to Open Bazaar, Toshi and Börse Stuttgart. With respect to market performance, Litecoin is in the number 6 slot and according to coinmarketcap.com. The coin is currently trading at $134 and down 6.13% in 24 hours. Its marketcap is $9.2 Billion shy of that of EOS which is in the number 5 spot. A lot of work has to be done for LTC to reclaim a top 5 slot. The news listings mentioned above, are surely to help boost the presence of LTC in the market and possibly increase its value back to the anticipated levels by the LTC community.